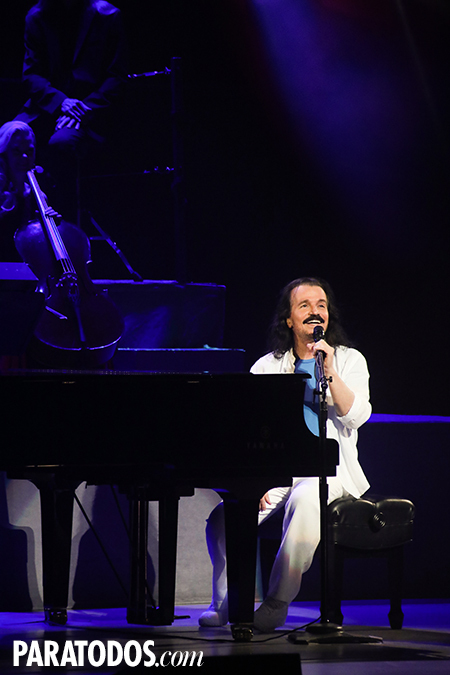 Through it all, Yanni demonstrated his attention to connection; he fostered a communicative style with the audience, playfully introduced his band, and shared his experiences of touring around the globe. 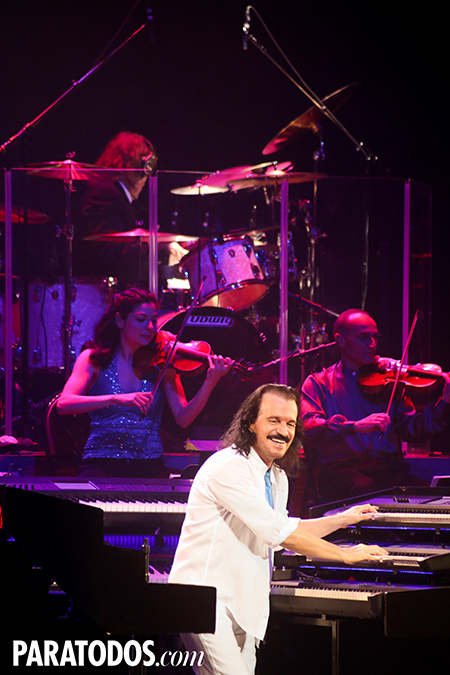 Altogether, Yanni conjured the feeling of an informal and friendly jam session, to which all were encouraged to attend. 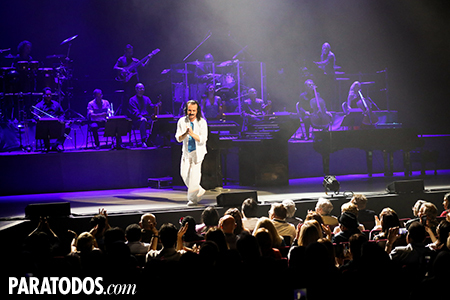 Coupled with the beauty of the Segerstrom theater and an energetic and engaged audience, the celebration of Yanni’s world-reaching accomplishments was the musical event of the Summer!